Available today through VOD is Supernova Film’s The Vortex. 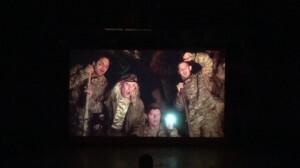 The DVD release date is set for October 11th. 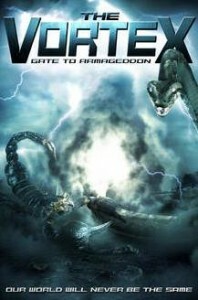 Refer to it as “The Vortex: Gate To Armageddon” on ITunes and Vudu.